Most people think of a yogi (someone who practices yoga) As being very fit and flexible. This can happen over time, and with perseverance. My yoga career began at a gym by accident in 1995. Literally, I was there for my usual aerobics class, and the instructor didn’t show because she was in a car accident. So the next class was a yoga class, and I reluctantly went. I was a very fit 30 year old, but this was a form of exercise like no other. The instructor was having us put our body in shapes my body had never experienced, and I became aware of my hamstrings. Especially because I realized how tight they were. With time, practice and perseverance, my hamstrings have become much more humbly stretchy, which led to the end of my back pain. This was so significant to my life, that I decided to open a yoga studio, and offer Iyengar Yoga, which is a form of Hatha Yoga which teaches us to become aware of our bodies in space. I realized I didn’t have to be flexible to practice yoga, and I not only gained mobility in my muscles and joints, but it gained strength, and endurance. i share my journey with others, and have helped numerous people realize why they have pain, and how to release it from their bodies. The purpose of yoga is not to be stretchy, it is to train the mind into silence. When one is in pain, the mind chatter can be deafening. Removing the noise of pain from the body, can free us to live a serene life. These products can help make everyday activities easier, from cooking and dressing yourself to just getting around. There is a variety of assistive devices that can help you manage the symptoms of multiple sclerosis (MS). An assistive device is a tool or product that makes a certain function easier to perform. An occupational or physical therapist can prescribe these devices. 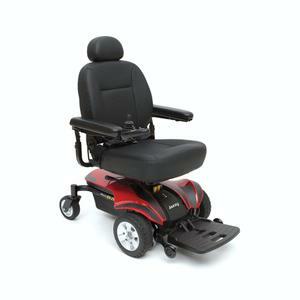 Below find a list of assistive devices and equipment that are available. Leg braces: Weakness of the leg muscles may make it more difficult to maneuver on stairs, rise from a chair, or walk. An ankle-foot brace can stabilize the ankle when there is weakness in the foot muscles. This brace fits into an ordinary shoe and prevents the toes from dragging. If muscle weakness occurs in the neck, a neck brace may be recommended to make you more comfortable. Wheelchairs or scooters: Wheelchairs or power scooters may provide more independence. These are usually recommended when a person experiences excessive fatigue, unsteadiness, or occasional falls. A scooter can add a great deal of independence for a person with limited mobility. A federally funded service to inform consumers about available products. We think of rituals as something for religious observances and major life occurrences–something you do in church or on the day you get married. But research shows that not all rituals have to be big, formal, and public to be effective. An action as small, private, and seemingly silly as drawing negative feelings on a piece of paper, sprinkling it with salt, and tearing it to pieces significantly reduced feelings of anger and upset in one study, for instance. Keeping a salt shaker and art materials at your desk may be a bit much to ask the average entrepreneur, but plenty of serious-minded business experts have taken the research on the potency of private, secular rituals to heart in ways that business owners can easily put to use. Author and CEO coach Peter Bregman is among them. In his latest book 18 Minutes: Find Your Focus, Master Distraction, and Get the Right Things Done, Bregman recommends a simple three-part ritual you can add to your day to radically increase your focus in work and life. Blog Farnam Street helpfully boiled down the basic idea recently. The first 5 minutes of the practice are devoted to getting your priorities in order each morning. Before you begin your work, take this time to have a look at your to-do list. What items, if you check them off your list, will make you feel successful? Add these to your daily tasks. “Make sure that anything that’s been on your list for three days gets a slot somewhere in your calendar or move it off the list,” Bregman cautions. You’ve now got your goals for the day all set, but our agendas have a way of wandering away from us, so plan to check in with yourself at regular intervals to see if you’re on track and, if not, to course correct. Plan on this eating up around 8 minutes out of your day. “Set your watch, phone, or computer to ring every hour and start the work that’s listed on your calendar. When you hear the beep, take a deep breath, and ask yourself if you spent your last hour productively. Then look at your calendar and deliberately recommit to how you are going to use the next hour. Manage your day hour by hour. 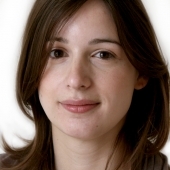 Don’t let the hours manage you,” writes Bregman. What did I learn today? About myself? About others? What do I plan to do–differently or the same–tomorrow? Taken together these three steps add up to a not-overwhelming 18 minutes out of your workday. And not only is the time commitment doable, but this daily ritual requires nothing uncomfortable or wacky involving chanting, contortions, or table condiments. It’s as simple as can be, but Bregman insists that if you commit to following these steps religiously, the effects can be quite profound. “If you do the same thing in the same way over and over again, the outcome is predictable. In the case of 18 minutes, you’ll get the right things done,” he concludes. Could adding this simple ritual to your routine improve your productivity? Email is out of control. For many of us in the working world, there’s just too much of it. Email has become a source of anxiety, a measurement of our failure to keep up. I’ve done a ton of reading on the subject, trying to peer over my virtual backyard fence to see how other people manage their email tsunamis. Some people treat email like it’s Twitter: a living stream of communiqués that’s constantly rushing beneath our feet, to be dipped into when there’s a free moment — but otherwise, without feeling any obligation to answer every single one. Others let their inboxes fill, fill, fill with unanswered mail — 5,000 messages, 10,000, maybe 30,000 — and finally declare “email bankruptcy.” That’s where you throw in the towel and delete all of it, starting fresh, on the assumption that if any of it is still important, the sender will email you again. But somewhere between those radical solutions and just moving to the Amish country, there are strategies that work. There are protocols that can keep email from destroying your productivity and your self-esteem. 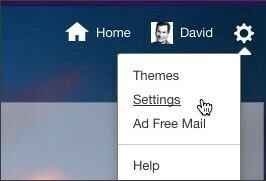 If you expect to hear me championing the “inbox zero” movement, though, you’ll be disappointed. That philosophy says you should end every day with nothing in your inbox. Immediately answer any message you can deal with in less than two minutes — and everything else, you’re supposed to file away into a mail folder. To me, though, that’s pure self-delusion. Just because you’ve moved a message out of your inbox doesn’t mean you’ve dealt with it. It’s still a to-do hanging over your head even if you hide it away. It’s a self-fakeout, if you ask me. No, here’s what I propose: Follow these five tips that actually get you through email faster and restore balance to your work life. 1. Don’t be a slave to email. Every time you hear that little chime that says a new message has come in, you lose your train of work thought. You duck out of whatever you were doing to see what little email present has just arrived under the tree. You may even open the message, find an interesting-looking link — and the next thing you know, you’ve just blown seven minutes on the Web. 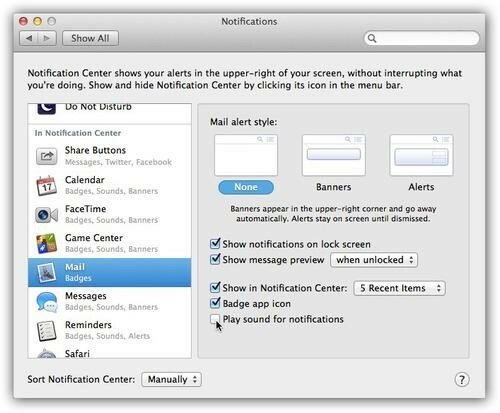 So turn off the notifications for incoming mail (look for the setting in Options, Preferences, or Settings). Furthermore, limit yourself to checking email only three times a day. In the morning, after lunch, and at the end of the day. No more ducking into email 35 times a day. Give yourself a fighting chance to get some creative momentum going on whatever you do in life. 2. Death to perpetual email chains. One great way to stanch the flow of incoming email is to produce less outgoing mail. And one great way to do that is to end the conversation preemptively. See what you’ve done there? You’ve already established your free times; with only one more message, your colleague can cement the meeting time for good. You’ve saved yourself a bunch of “Sorry, I can’t do it then — how about Thursday?”-type memos. Idea 3: Adopt email-triage shorthand. Let the other party off the hook by concluding your message with, “No reply needed” (or “NRN”). You’ve just saved your colleague the trouble even of opening the message. He’s got your news, and he can now hit Delete. 3. Save typing. Use an auto-expander. Face it: You type the same things over and over and over again. “Thank you so much!” “Got it — will do.” “No problem!” “Hope this helps!” Your address. Your phone number. Phrases that pertain to your line of work. ty = Thank you very much! Addr = My address is: 1244 North Elm Street, Chicago, IL, 60609. You should also set up “expanders” for typos you make a lot, too: “the” for “teh,” and so on. These programs work everywhere, not just in mail. These typing expanders take a few minutes to set up. 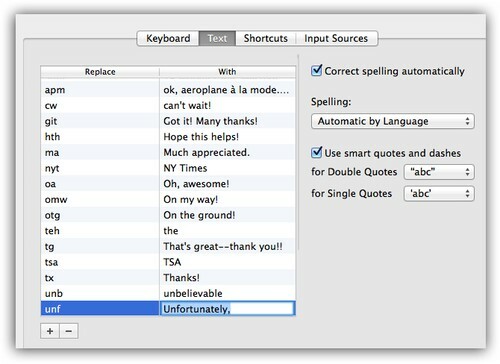 But they save time, decrease repetitive stress, and eliminate typos. I think it’s weird that, after five unsubscriptions, you can’t unsubscribe from any more without first agreeing to post something about Unroll.me to Facebook or Twitter; that’s its requested “payment.” But it’s worth doing. 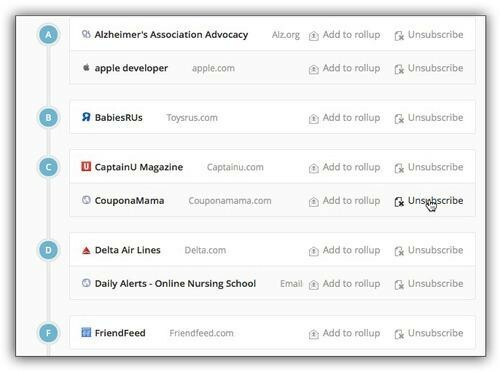 Unroll.me doesn’t recognize every junky mailing, but it does an amazing job. 5. Learn to use message rules (filters). 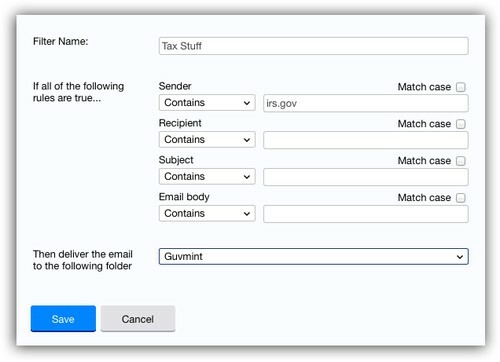 Almost every email program lets you create rules, or filters, that process incoming mail automatically, based on who they’re from or what they say. If there’s some relative who never sends you anything but dumb jokes or hokey inspirational tales, you can set up a rule that automatically files those messages into, say, an Aunt Enid folder. There are similar commands in email programs like Outlook and Apple Mail. 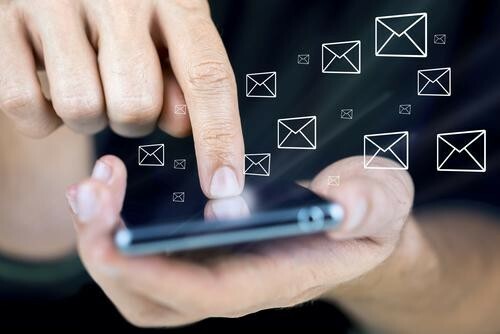 There’s no magic button that can reduce your email flood to a trickle. But by eliminating the unimportant junk, minimizing the back-and-forths, and using helper software, you can go a long way toward making the deluge manageable.